Travellers are today used to making reservations online. They are spoilt for choice from the many resources available through online reservations. Known as the Online Travel Agents (OTAs), they are made more attractive with pictures, videos, maps, price comparisons and special booking rates. No wonder, online travel today makes up 28% of all online transactions globally. In an effort to stay competitive and in line with progress of technology, MATTA has launched the MATTA.Travel portal on the 1st of June 2016. The new platform is a significant step forward because it represents a whole new era for the Association. It is effectively tapping into the online travel market, measured at more than US$500 billion in 2016 potential revenue worldwide. It is also a convenient way to get members online to enjoy the benefits rather than incurring a high cost ofup to millions of Ringgit to build and maintain a site individually, competing against the OTAs all by themselves. With the e-enabled platform, cost of doing business will no doubt decrease and the burden of MATTA members in making their presence felt in the online space will also reduce. They now have an opportunity to sell travel packages via MATTA.Travel without having to rely on the OTAs especially the foreign ones such as Expedia,Agoda, Booking.com etc. 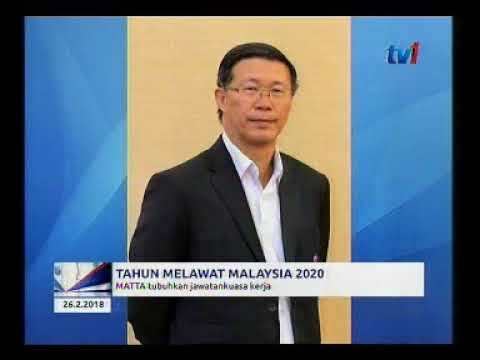 “As OTAs are focused on selling hotel rooms, MATTA takes an alternative approach by providing a platform for travel agencies with the mission of making MATTA.Travel a world leader as far as e-trading platform for travel packages is concerned,” said President of MATTA Datuk Hj.Hamzah Rahmat at the launch. Further, to safeguard Malaysia’s interest, the use of MATTA.Travel will help reduce capital outflow, thereby creating a healthy economic environment that is sustainable in the long term. So why “.travel” instead of “.com” or “.my”? Known as the top level domain, it was launched by Tralliance Corporation in October 2005 as an exclusive web address for all related to the travel industry. It is an easier way for travellers to differentiate a committed travel service provider from an ordinary one and the success of the domain registration is today reflected bythe adoption at the national level as well such as Canada.Travel, Egypt.Travel, Germany.Travel, Indonesia.Travel and more recently Malaysia. Travel. Given its unique and relevant identity, MATTA Deputy President Rohizam Md Yusoff confirmed at the launch that the Association is currently negotiating for a better rate from the current US$99 a year for MATTA members. If and when successful, interested members can be part of this dedicated community (see Who else is on .Travel?). But domain names aside, what can members do on MATTA.Travel? “We will have travel agents providing travel packages where Matta.Travel is an e-marketplace or portal. In other words, licenced travel agencies are able to feature their packages and to be marketed via this new and dedicated website,” explained Rohizam. And for marketing of packages, they are currently divided into five categories - Malaysia, Umrah, Halal, Special Needs and International. All information and tour packages are safe for consumption as well because participating travel agents are MATTA-verified and appropriately licenced. The risks of an unknown service provider behind the screen is no longer a threat to fellow travellers because one can see the travel agent’s details right on the site itself. Collaborative Advantage Eligible travel agents and operators can use MATTA.Travel at a preferential rate with both the Setup & Maintenance Fees for credit card and online banking waived by Payment Gateway Partner ipay88 Sdn Bhd. Transaction charges is reduced from 2.8% to 1.6% while the Mobile Point-of-Sale (Mpos) is reduced from 1.95% to 1.6% (see MATTA.Travel Exclusive Offer to Travel Agents). That’s not all, Alliance Bank Malaysia Berhad has also stepped forward on Launchmorning to waive the RM900 required for account opening, provided exclusively for MATTA members only. The success of putting the site together would not have been possible without the collaborative effort with Travel Technology Partner Smart Online Travel Assistant (SOTA). It has created a platform accessible by travel agencies that rides on its very own tried and tested platform; stability in this case is therefore assured. “I have been made to understand that the core strength of this platform is that it facilitates collaboration between the Ministry, state tourism bodies, travel industry players and associations for the benefit of travel consumers locally and globally,” said Datuk Seri Mirza. In that regard, with data now available from MATTA.Travel, it would be able to furnish relevant information to the government tofacilitate better and more informed planning and decision making. “The platform will also double as the channel for gathering market intelligence or what in IT parlance is known as “Big Data”,” Datuk Hj. 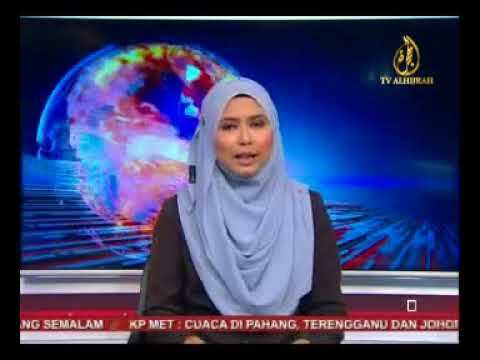 Hamzah pointed out. 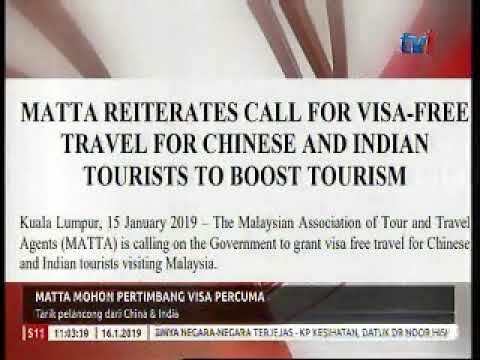 This will not only help the government in its effort to boost arrivals and income but also enable MATTA to be more aligned with the country’s vision. 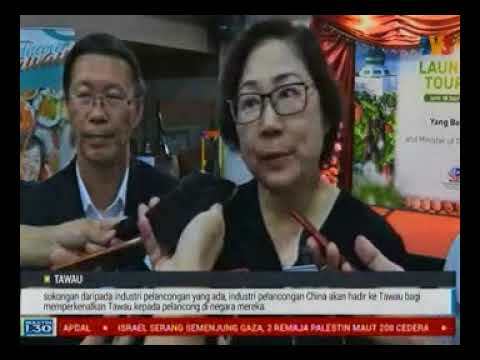 With a backdrop of RM150 and RM200 million sales by the participating travel exhibitors in the recent two MATTA Fairs in spite of the economic settings and depreciating Ringgit, coupled with the promising numbers of 29,579 visits and 107,271 page views of this new travel portal just over three days of the most recent Fair, the time is probably ripe for MATTA.Travel. It is the first step of many more to come in helping our agents to move into the digital travel market.